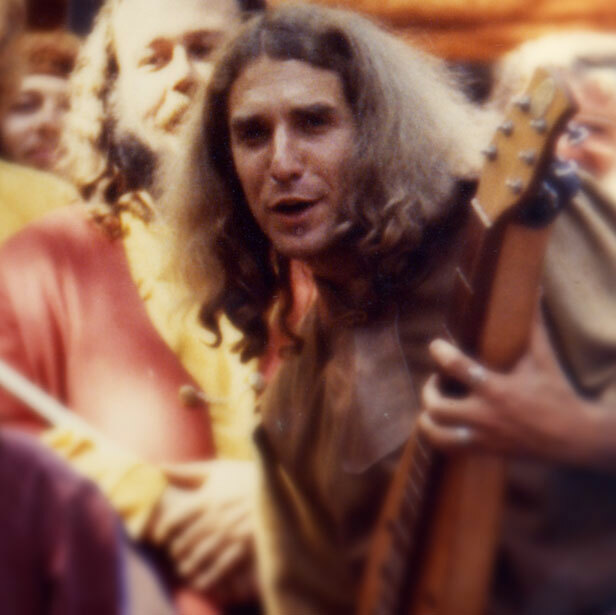 This episode features stories told by Neal Hellman about celebrities who encountered the dulcimer at the Renaissance Faire. "Ninety Pound Catfish - Bing Futch playing with Neal Hellman. For more videos of Neal playing dulcimer, go to his YouTube Channel. 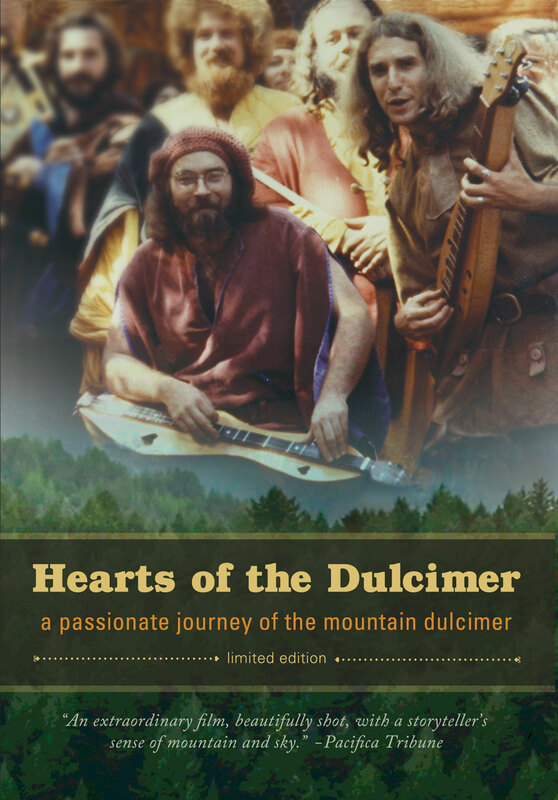 The DVD front cover for the documentary film Hearts of the Dulcimer which features Neal Hellman and Michael Rugg at the Renaissance Faire in the early 1980s.